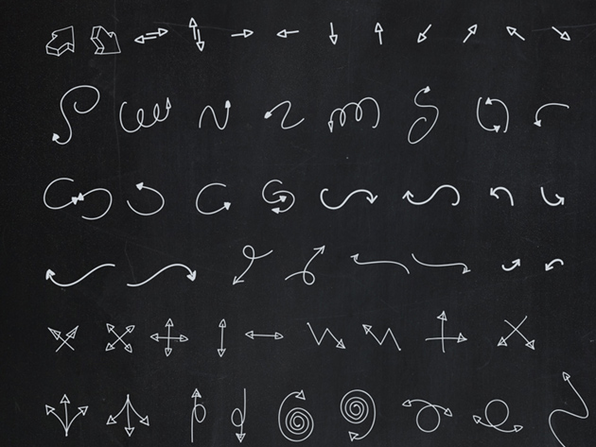 BRUSHES, ACTIONS & STYLES...OH MY! 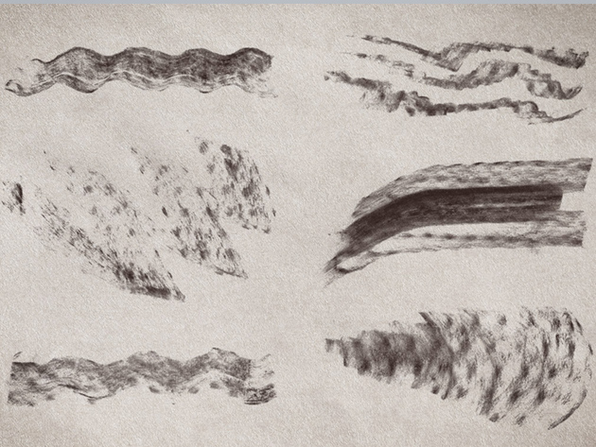 300+ Brushes: If you can create beautiful art with 1 brush, just imagine what you could do with 330. 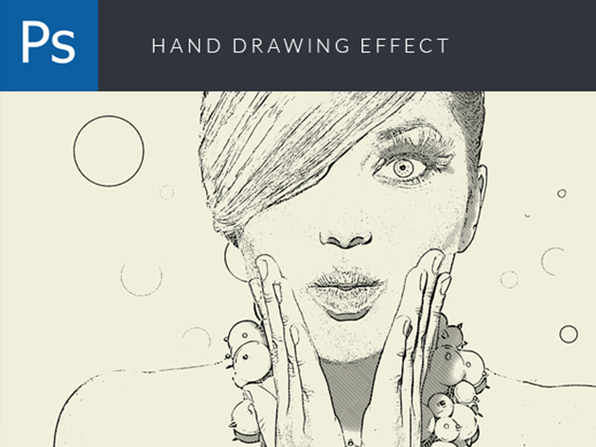 Design Panoply has gathered up hundreds of the most interesting brushes from around their shop. This enormous brush set contains everything from a charcoal brush pack and a watercolor brush pack to a 'Sparks' brush set and 'Grunge' collection. 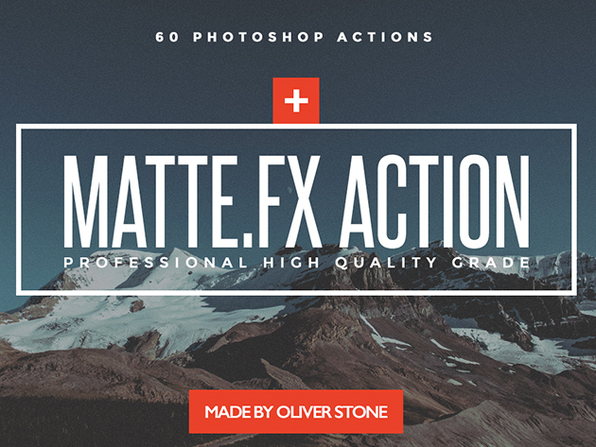 25 Photoshop Actions: Photoshop actions are a series of steps that have been pre-recorded by their creator. They have potential to vastly increase the efficiency of your workflow allowing you to condense multi-step processes into a single click. 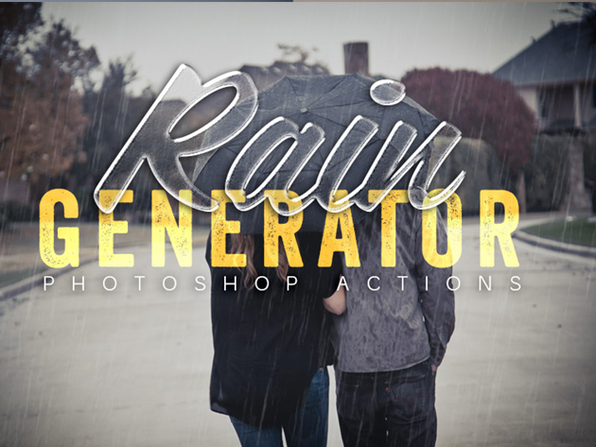 This particular selection of actions contains an interesting and eclectic mix of effects, from vintage watercolor effects to a rain generator. 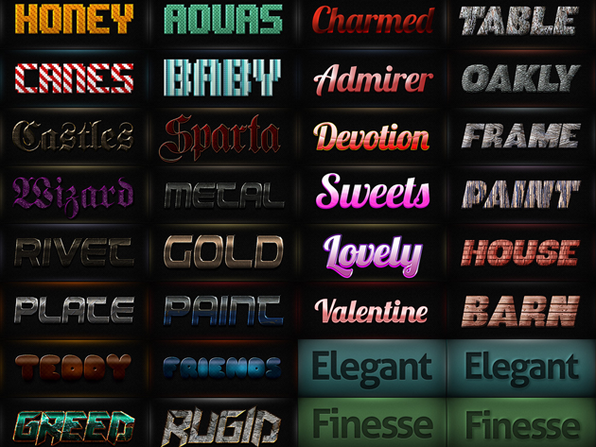 80+ Photoshop Layer Styles: This grouping contains 84 different Photoshop layer styles from 4 unique collections: Comic Book and Cartoon, Christmas and Holiday and 2 Mega Packs containing elements ranging from ancient bronze and pink bubblegum to battleship iron and rusty metal. 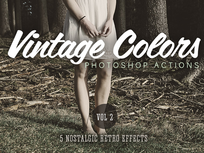 One-Click Matte Effect Actions: This easy-to-use action adds a soft, vintage look to your pictures with just one click. 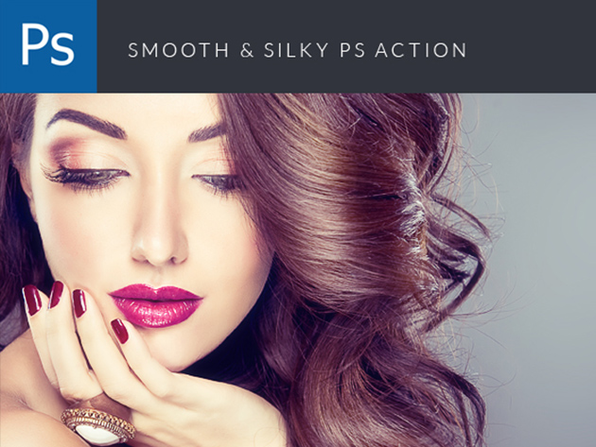 In total, it includes 36 actions that are optimized for performance and work on both Photoshop and Photoshop Elements with PC or Mac. HDRI High Dynamic Range Actions: High-dynamic-range imaging (HDRI or HDR) is a set of techniques used in imaging and photography to reproduce a greater dynamic range of luminosity than possible while using standard digital imaging or photographic techniques. This Action Set gives you the ability to reproduce this type of technique with just a simple click. 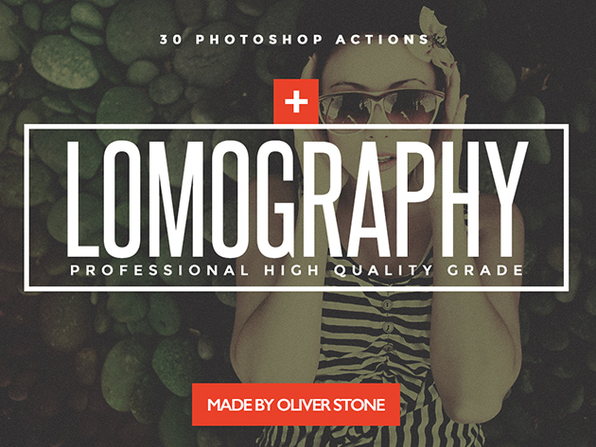 Lomography - 30 Actions for Photoshop: This set contains 30 amazing retro effects, each with its own unique light leaks and old-school nuances. All layers are nondestructive, meaning that you can easily edit the settings. 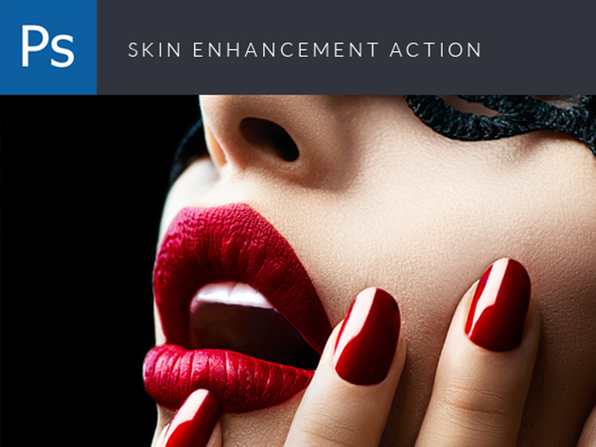 The layers are easy to understand and you can change the strength of each layer simply by adjusting its opacity. 100 Hand-Drawn Vector Arrows: This huge arrow pack contains 100 unique and hand-drawn vector arrows. 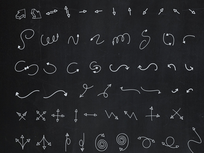 They are infinitely scalable, editable and retina ready. Over 100 Vintage Text Effects & 20+ Retro Add-Ons: It seems like people just can't get enough of vintage. Between Instagram's assortment of filters and a plethora of thrift stores cropping up everywhere, the aesthetic of the past is nearly inescapable. 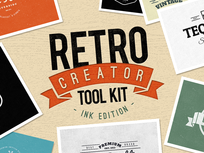 Bring some old-school charm to your designs with over 100 retro block letters and 4 retro tool kits containing more than 20 different textures, templates, text effects, and more. 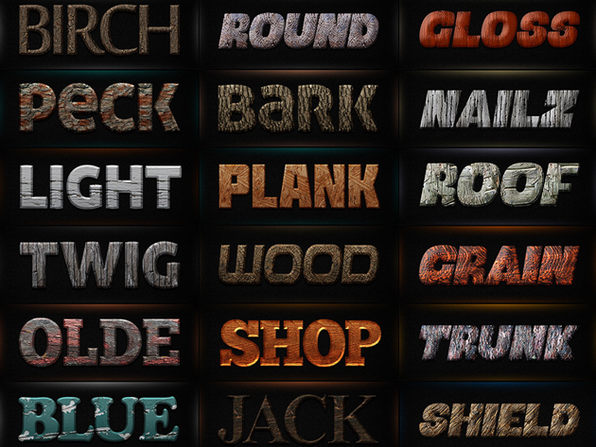 70+ Metal & Chrome Text Effects Rock out with these heavy metal...text effects. Add a little sheen to your design with styles like Future Chrome and Bling, or get gritty with Rusty or Industrial effects. 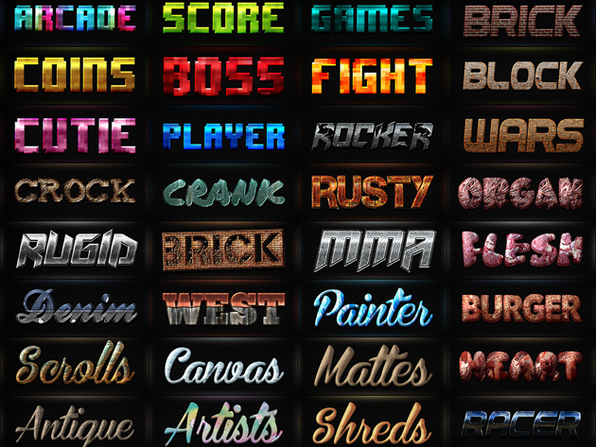 Regardless of your metal needs, this iron-clad text-effect pack has something to offer. 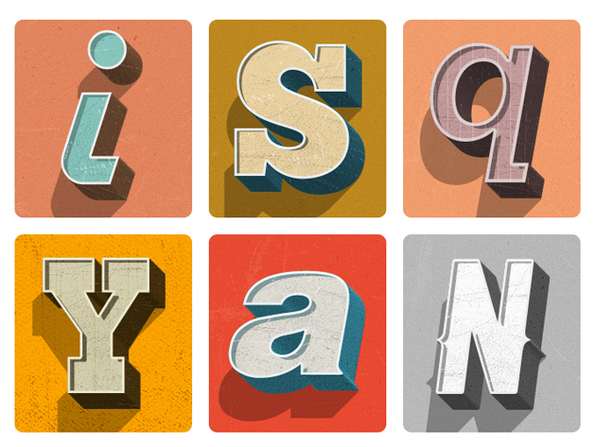 40 Wood PSD Layer Styles Wood is classic, and always in style. 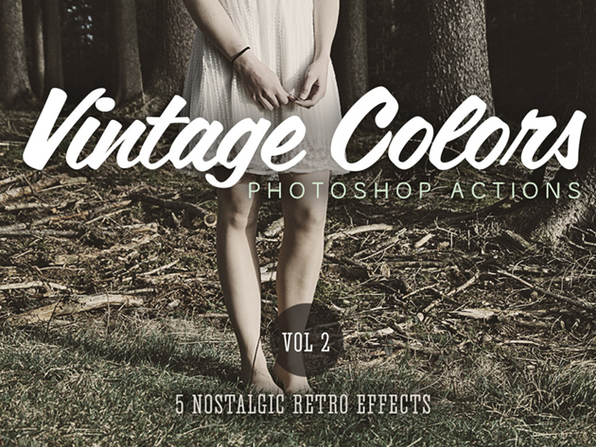 Keep it classy with these 40 tasteful Photoshop layer styes. 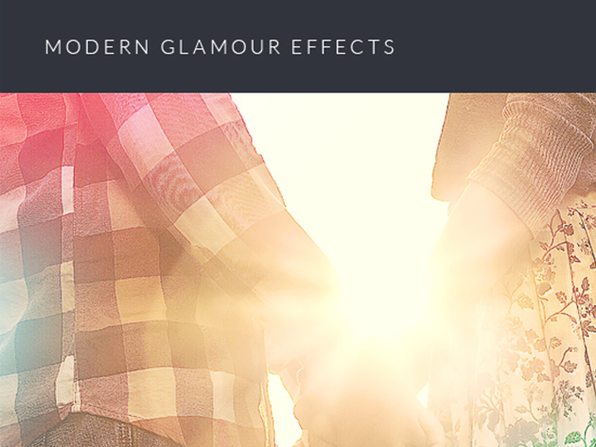 With this style pack, all it takes is 1 click to turn your text into a beautiful piece of wood art. 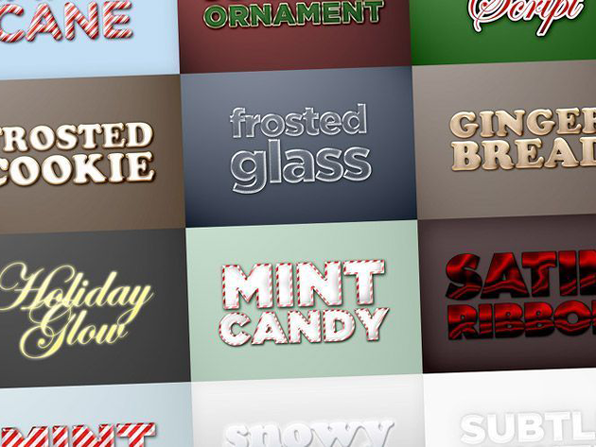 The 190 Piece Creativenauts Text Effect Mega Bundle: This enormous collection of layer styles and text effects has a little bit of everything. From 'Lego' and '8-bit' to 'Denim Jeans' and 'Galactic,' this vast assortment of styles has something for every personality and occasion. The Photoshop Add-Ons Bundle was built with perfectionist designers in mind. All the design resources were meticulously created by the all-star design team at Brainik Network. 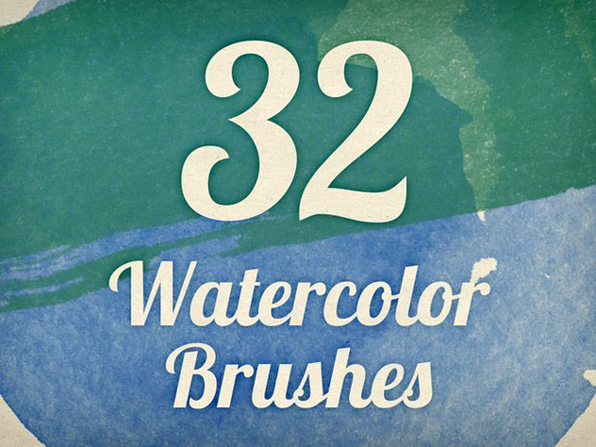 Included here are thousands of Brushes, Layer Styles, Photoshop Actions and even a video tutorial that will help you apply watercolor effects to your images. In any personal/design/software projects or applications. In prints for packaging (cd covers, gift wraps, etc.). In advertising prints( posters, fliers, etc.). In websites as part of the design. Incorporated into merchandise for sale (t-shirts, mugs, posters, etc.). Redistribute/resell/lease/license/sub-license or offer free downloads of their digital items in their present form or in a modified form to any third party. You are not allowed to use their resources in electronic bulletin boards or other type of websites in downloadable format. 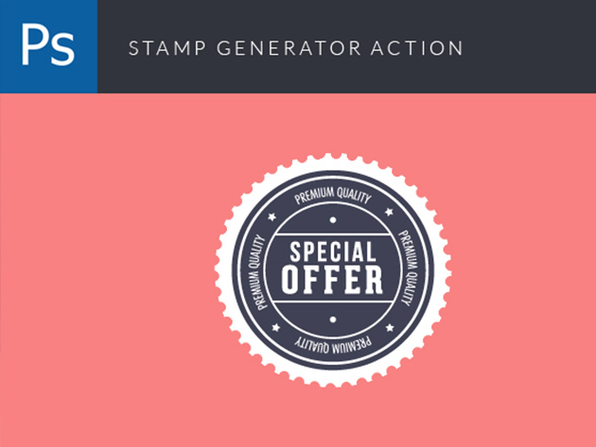 For any resellable web applications or software programs you should not include our resources as an additional attachment to boost your software sales or for any other purpose. Providing additional resources to customers will be considered as a redistribution of their resources which is not permitted by us.